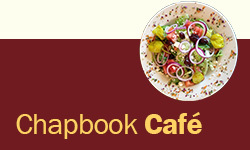 This book was originally published in hardcover by Cambridge University Press. Rhetoric and Representation in Nonfiction Film provides a clear and compelling introduction to the basic theoretical issues that ground any in-depth study of documentary film and video. 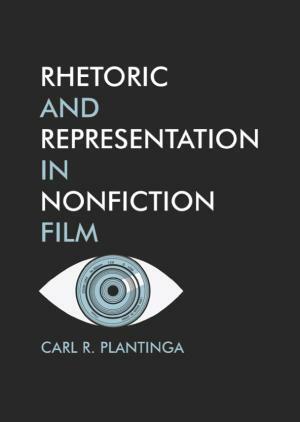 Exploring the legitimacy of the distinction between fiction and nonfiction, Carl Plantinga characterizes the documentary in a new way. He examines the uses of moving photographic images and recorded sounds in documentary communication, and describes the implications of various structural and stylistic choices. He explores the notion of voice, the overall nature and functions of objectivity, reflexivity and truth-telling. Rhetoric and Representation in Nonfiction Film offers a "critical realist" perspective on these issues and thus offers an alternative to post-modernist and post-structuralist theories of the documentary.